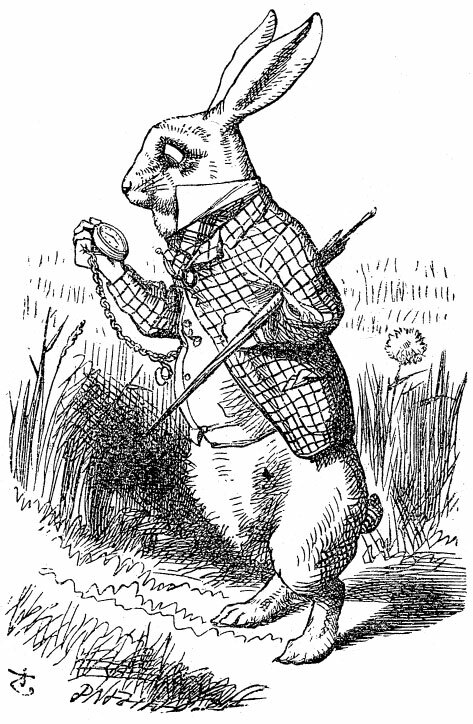 It begins with a white rabbit with poor time management skills and ends with a question: “Life, what is it but a dream?” It’s whimsical, sure, but what better way to explore our own reality? 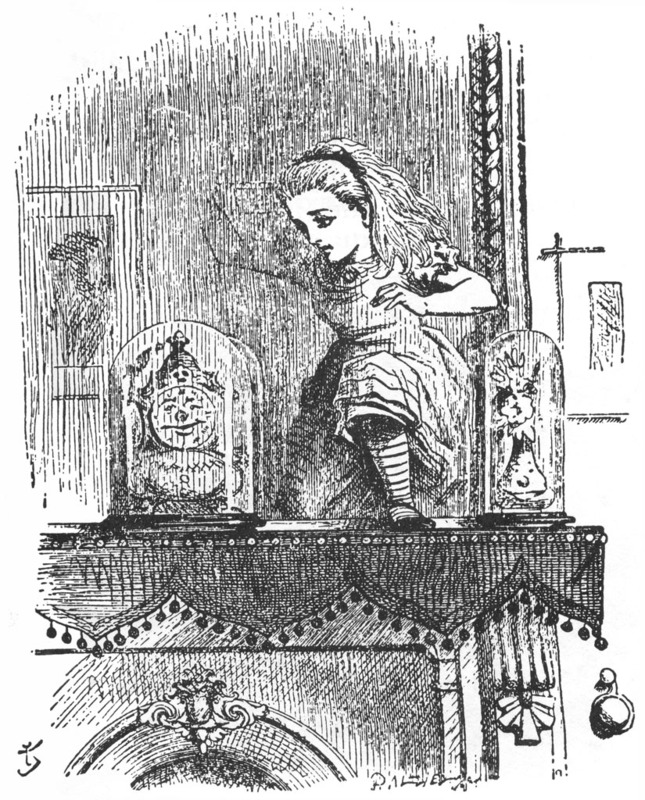 This common literary technique of removing the reader from their own reality, in order to help them freely question it, is used so openly in Alice’s Adventures in Wonderland that Alice herself is placed in Wonderland and subject to endless questioning and subverted norms. It’s no wonder that resurfacing into our own lives can be a relief. Some of you may know that Thursday (3rd March) is World Book Day 2016, as well as University Mental Health and Wellbeing Day. 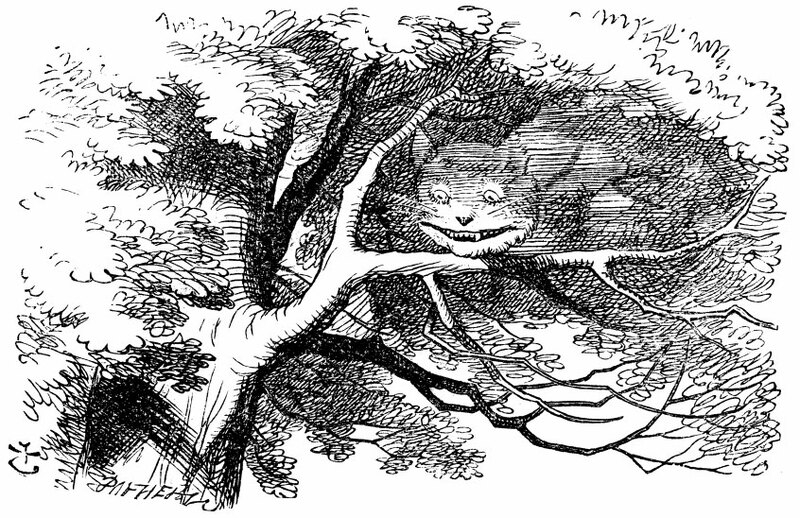 For me, Alice’s Adventures in Wonderland is a really interesting book to marry these days. While I must concede that in many ways it’s a problematic book to link to mental health and I’m definitely not an expert on the subject, on a more basic level I love how Carroll forces his reader to question themselves, throws up new perspectives and encourages you to spend some time reflecting. 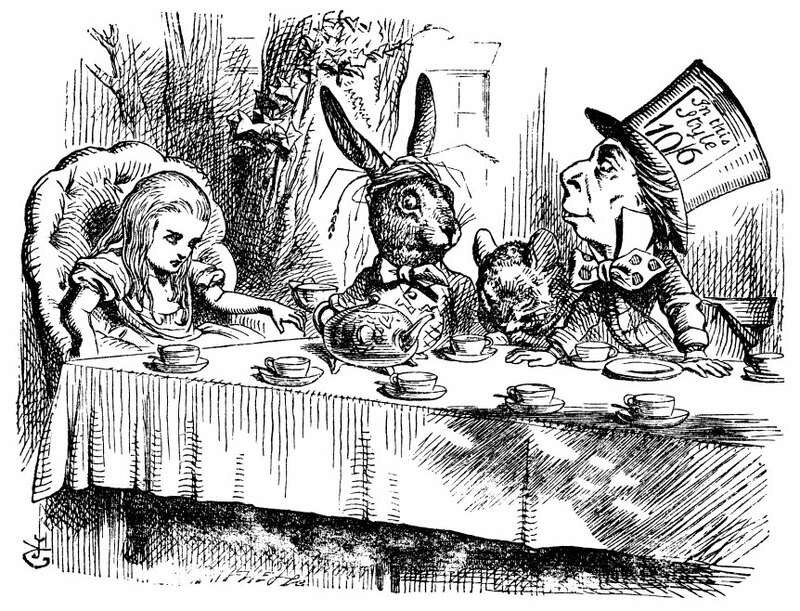 So let’s take a quick look over some well-loved Alice quotes and I’ll chat a bit about why I think they still resonate with readers. I think that this quote not only perfectly encapsulates Carroll’s questioning but also the idea that knowing-ourselves is not an easy task. We aren’t expected to fully understand ourselves and that in itself is quite a relief. We can, however, try to puzzle it out. Following on from the previous quote, this statement throws the idea of knowing yourself out of the window. For if we, as people, continue to develop and are shaped by our own experiences, then how can we totally know ourselves? All we can do is learn, develop and try to keep up. One of the most famous quotes of the book is this unanswered riddle. It’s worth checking out the answers that some readers have made up themselves – they’re quite clever. 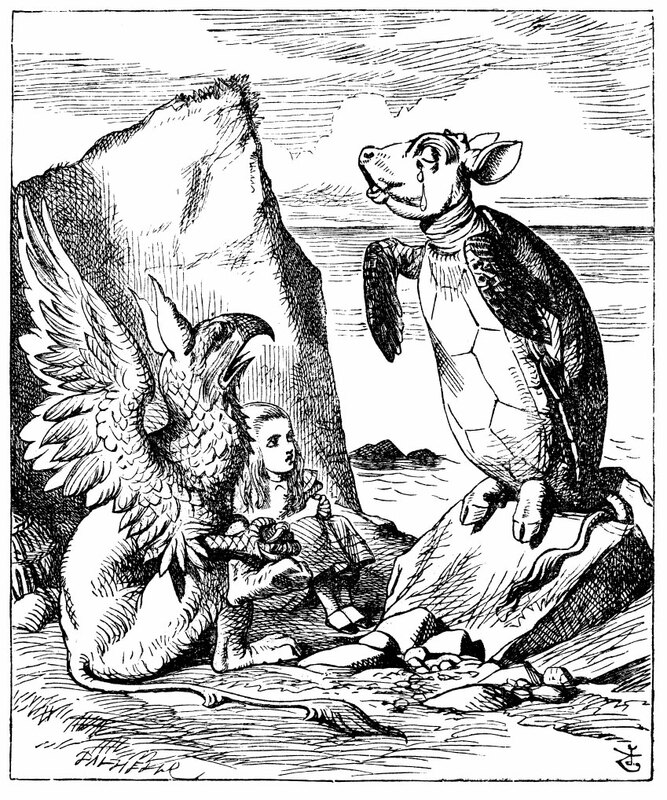 But for me, the beauty of this riddle is that it doesn’t have an answer, much like a lot of questions in life. And hey, that’s okay too. Some things just don’t have a definitive answer, or an answer at all, and as a consequence, should not be dwelled too heavily upon. I think that we can all relate to this one. The concept of time and trying to manage it is a difficult task in itself, whether in regards to your studies or just making through that 2 hour lecture on a Thursday evening. Being present in the moment is also a sound way to interpret this quote; that one second really can last forever if you dedicate your full attention to it, and become timeless in your memories. So appreciate those little moments spent laughing with friends or in the presence loved ones. Finally, I’ll leave you with this quote and end my ramblings. Bringing us back to University Mental Health Day, getting creative and using our imaginations is one of the key steps to a better wellbeing so try to get involved in some creative pursuits! There are endless opportunities for creativity at Warwick, such as joining societies or creating your own project. This is the space and the time to express yourself and try new things. Do not hesitate to contact student support, whether for support, signposting or to discuss any issues that may be on your mind.